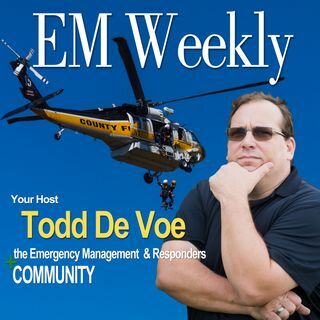 This week we talk to Daniel Kaniewski about FEMA’s Strategic Plan. This is an exciting move for the profession of emergency management. We also talk a bit about the Prep-Talk program and delve into Flood Insurance.